Leave the kids at home and put on your party shoes. Join other FACS parents for a well-deserved evening of relaxation and entertainment. 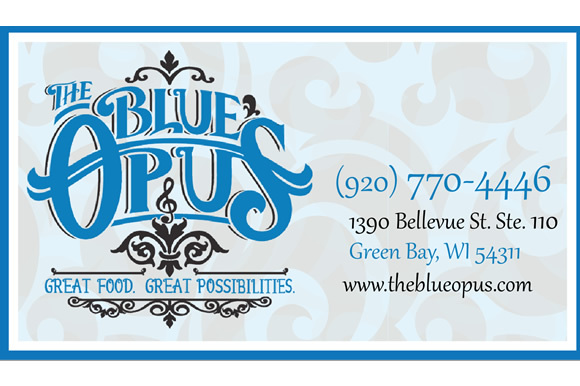 The Blue Opus is providing the club and live jazz music. Food and refreshments will be available for purchase. You bring the FUN!